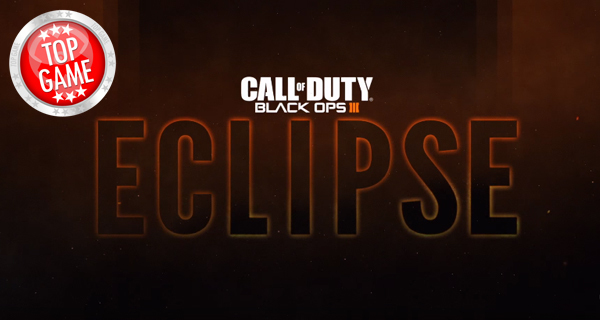 Check out the new Call of Duty Black Ops 3 Eclipse Map! 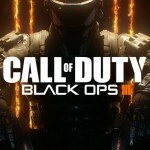 Call of Duty Black Ops 3 Eclipse, the second DLC from the game, will definitely blow your mind with its awesome features. Eclipse, which is already released for Playstation 4, features four new stunning multiplayer maps plus a new Zombie map. In Zetsubou No Shima, players are brought to the latest chapter in the Black Ops 3 Zombies experience. Players are stranded in a remote island in the Pacific, and their mission is to stop the zombie apocalypse. The Zetsubou No Shima map features a diverse environment which includes a lush tropical forest as well as a stark overgrown laboratory. The map also allows players to use zip lines, or go through the sewer system to avoid zombies. Call of Duty Black Ops 3 Eclipse DLC features four new multiplayer maps which takes advantage of Black Ops 3’s full movement system. Verge – This medium–sized map is the reinvented version of the classic Banzai map from Call of Duty World at War. It is set in the post-apocalyptic future and features tunnel systems, key bridge, waterfalls, and fortresses. Spire – This map is set up high in the sky and features multiple levels and open areas. Rift – This map is a futuristic military complex featuring a suspended rail system. Knockout – This map brings players to a retrofied Shaolin temple where they can battle it out in a Kung Fu arena armed with their guns. Call of Duty Black Ops 3 Eclipse DLC is expected to come out about a month after the Playstation 4 release for PC and Xbox One. It all begins in Call of Duty Black Ops 3 Awakening! Find out what’s in store for you in this badass DLC coming to you in 2016!